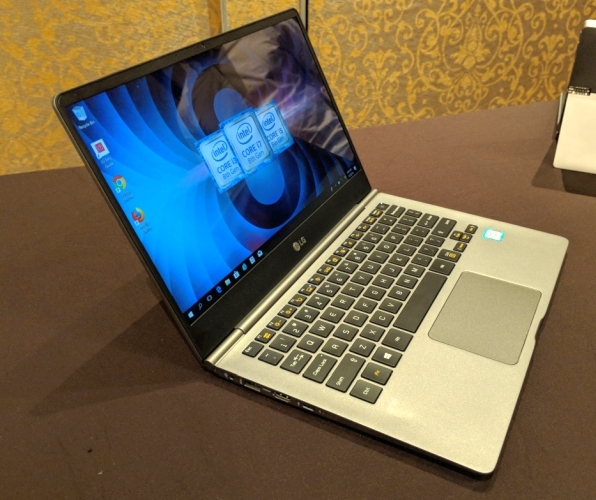 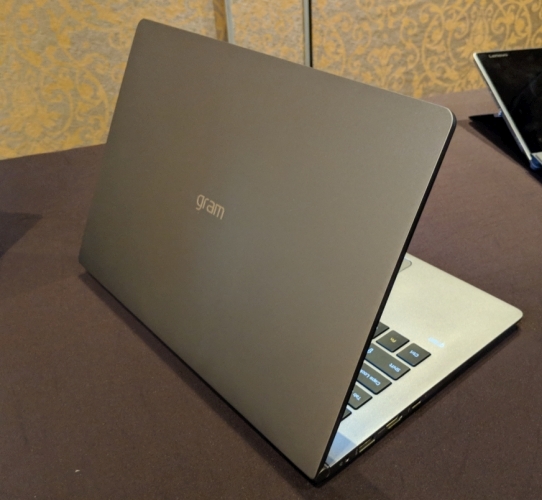 (Update: Unboxing Video) A few weeks ago LG already offered a preview to the next generation of its Gram laptop series. 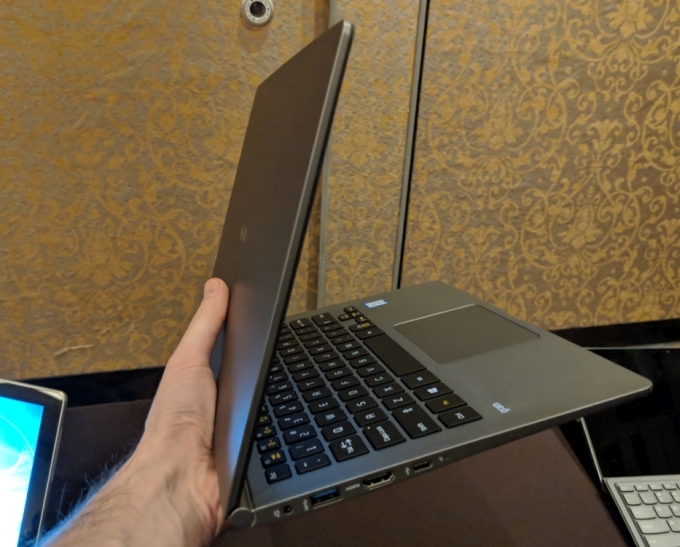 It continues to weigh around 1 kg (~2.2 lb) but offers more battery life, a more robust case, quad-core CPUs, and Thunderbolt 3 in the year 2018. The new version is shown in first images and hands-on videos directly from CES 2018. LG has once again improved the toughness of the case, which is now break and impact resistant according to the MIL-ST-810 standard. 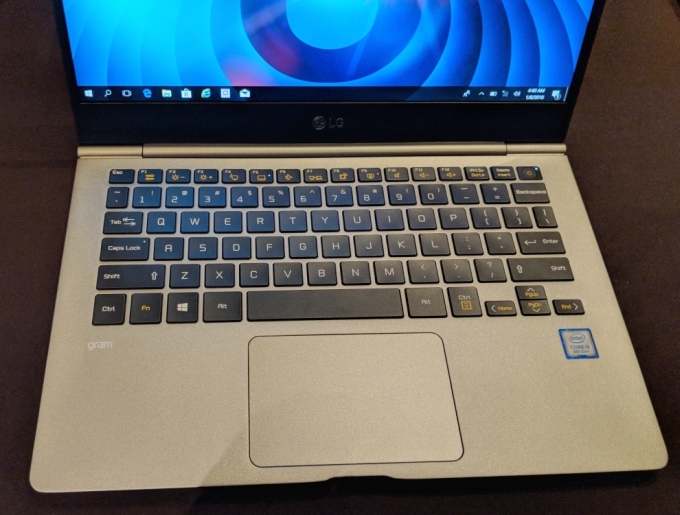 LG has also taken the complaints to heart and positioned the webcam above the display. Similar to other manufacturers, it unfortunately used to be located below the display. 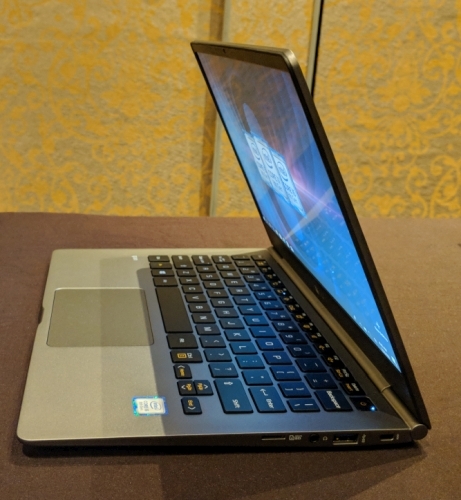 There is another complaint which has been resolved: the USB-C port, which was also integrated in the predecessor, now offers Thunderbolt 3 compatibility. And finally, LG increased the battery capacity from 60 Wh up to a decent 72 Wh in all three models. 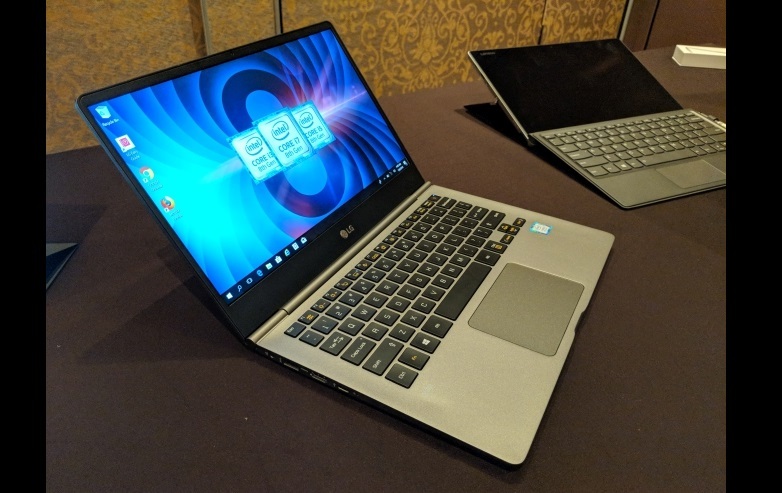 With this, LG aims to achieve a battery life of more than 20 hours (13-inch notebook), which was determined via MobileMark and should obviously be taken with a grain of salt. 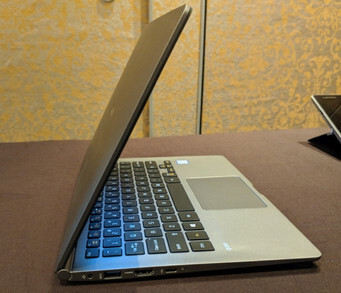 Still, such a light notebook will find many admirers even with a 15-hour battery life. 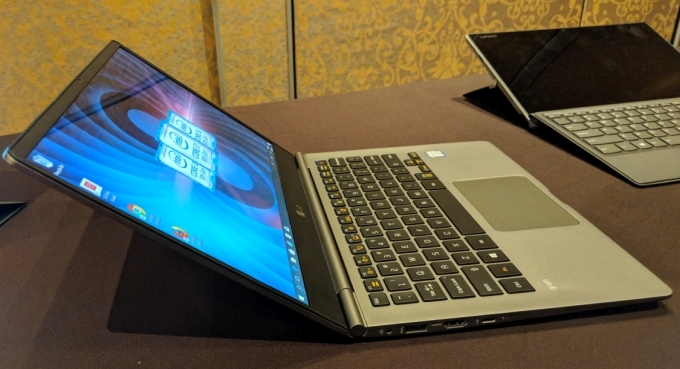 You can see the 13-incher in the hands-on video by Liliputing directly from CES. 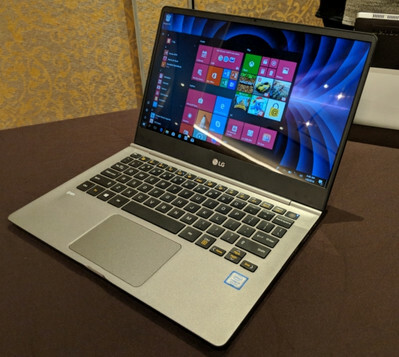 Unfortunately it still is not clear whether LG will also bring the series to Europe in 2018. While it is very popular in the US, it can only be purchased sporadically in Spain as of now. 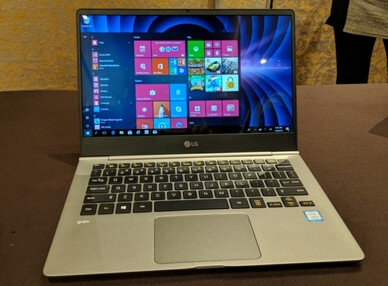 The unboxing video of the new series is also linked.